...as a monthly dinner party for some friends. Friends came for the food, conversation, and the company. Then more people wanted to come, and friends brought other friends. Soon a community grew and PopCultivate was born. 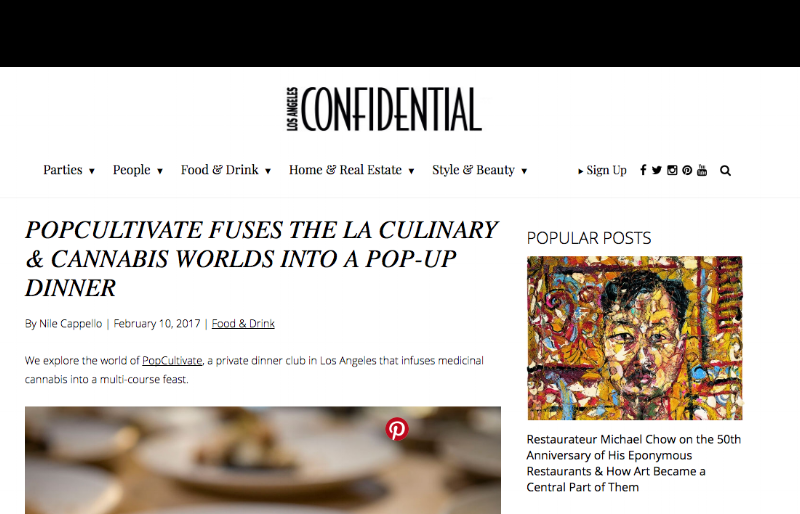 We are PopCultivate, a supper club that infuses visual and culinary arts to explore creative expression. Share an elaborate creations for your tastebuds with our community of creatives and tastemakers. 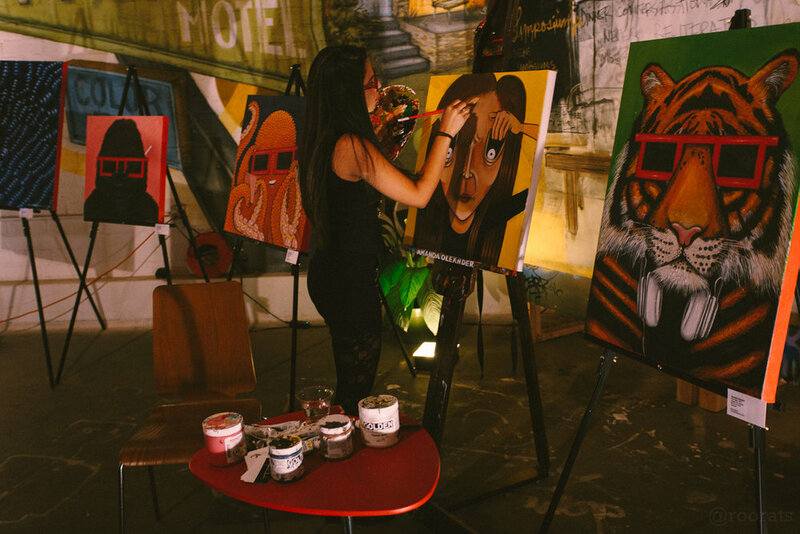 Expect seating at communal tables, live-art performances, and intricate artistic foods. Prior to the culinary world, Cheftofer used to be an organic chemist. After discovering his passion for food, he turned his science knowledge into cooking techniques and started his journey as a chef. Since then he has been featured on The Food Network, built a culinary incubator, and Recognized for his work in cannabis culinary arts. He is currently building the popcultivate lifestyle with aspirations of establishing a cannabis social club. Interested in joining one of our events? Thanks for joining our community! Feel free to check out our events and gallery.